We've got some more drone footage to show you, and this one is more spectacular than the last. Following his massively popular drone footage of Midmar Dam, Pietermaritzburg resident Rakesh Morar is back with another majestic shot. 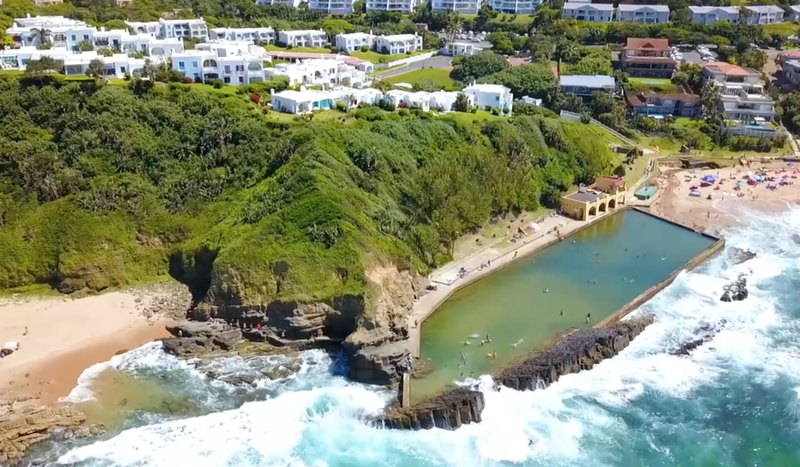 This time he sent his drone up in the Ballito skies to fly over Thompsons Beach, which is described as a "picturesque sandy beach, backed by low, rugged cliffs, in a sheltered cove with a tidal pool." The view is always better from the top and this clip proves just that. If you haven't made it to visit this beach before, you may want to give it a try and be mesmerised by what's right in your backyard.